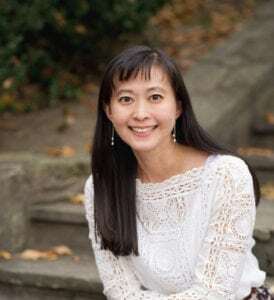 Susan Han aims to provide her clients with hope and a future as she helps to unite families and as she helps to provide her clients with the legal means to obtain authorization to work. © 2018, The Law Office of Susan Han. All Rights Reserved.